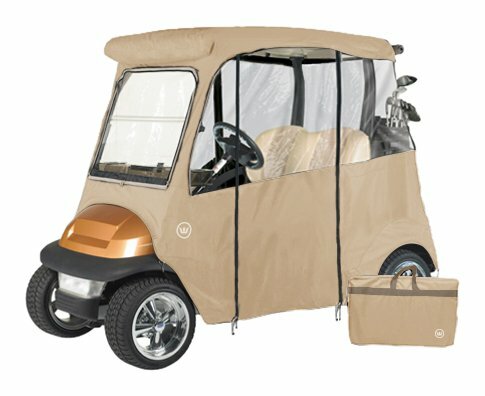 The Greenline Club Car Precedent cover is tailored for a perfect fit on all Club Car Precedent models. No tools or drilling required! Fits snugly over your roof and sides for full-enclosure protection from wind and rain. Stores compactly and installs in minutes. Works with two passenger carts with or without windshield. If you have any questions about this product by GreenLine, contact us by completing and submitting the form below. If you are looking for a specif part number, please include it with your message.